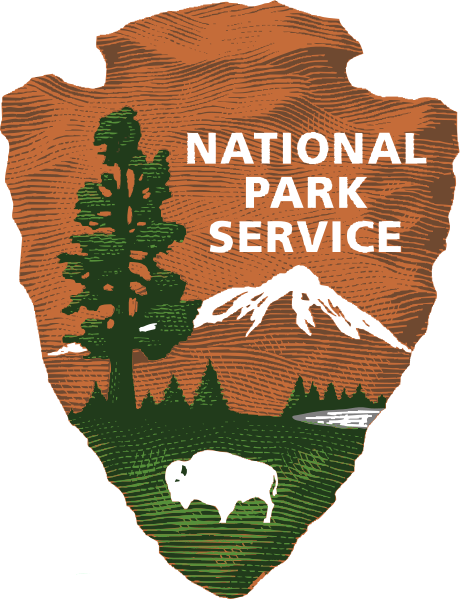 A National Park Service Centennial event will take place at McKinney Falls State Park in Austin, Texas on November 5th from 9 AM until 12 PM. There will be guided hikes, a stewardship project, a Junior Ranger program, and a presentation on the trail by Steven Gonzales. This is the only official Centennial event taking place on the trail, so come on out and #FindYourPark! San Antonio Express published an article about the new sites that were recently added in San Antonio. WOAI Radio published an article about the new signage that was recently added in San Antonio.